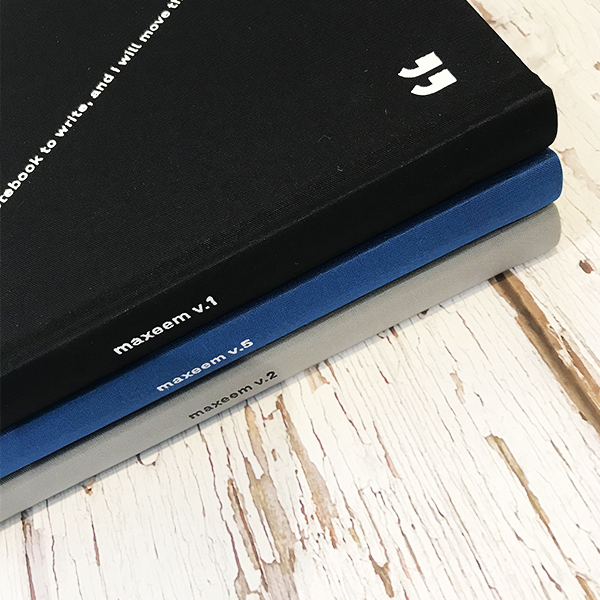 Write your notes, hopes and dreams on the stunning Maxeem notebook. 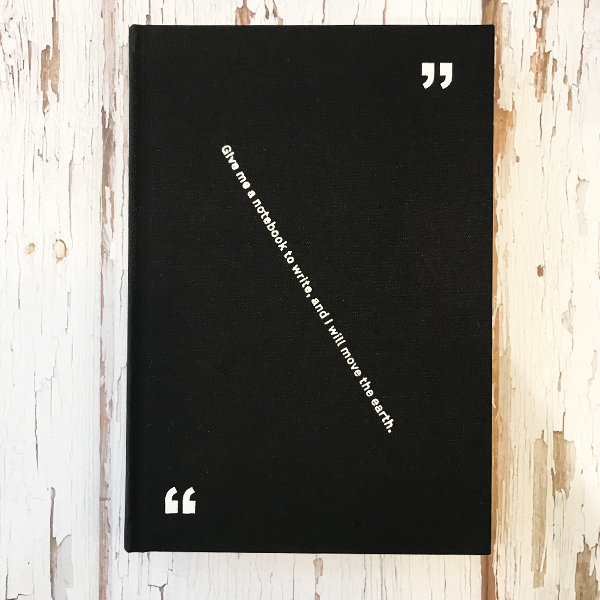 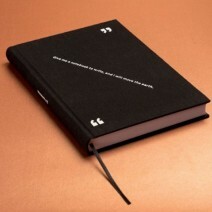 Elegant and robust, each of these striking and yet simple journals has a different quote on the cover. Features a hard cover, burst perfect binding and contains 224 blank pages.